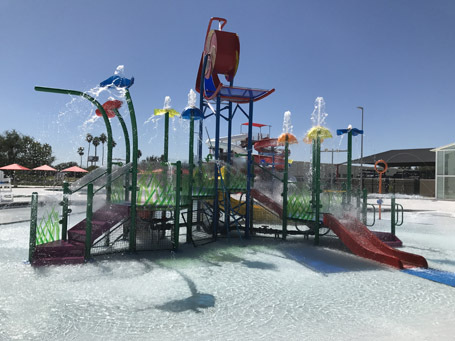 The La Joya ISD Sports and Learning Complex is the first school-owned waterpark in the state of Texas which houses a natatorium, outdoor waterpark, planetarium, tennis courts, and a homework center for students and visitors. 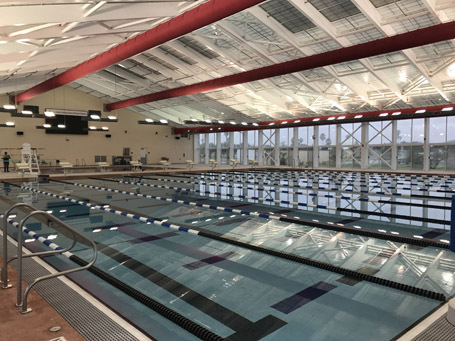 The scale, ingenuity and design of the complex easily rivals like-facilities around the state, which exclusively offers La Joya ISD students opportunities not found anywhere else in our area. 900 sq. ft. Tot Pool with zero beach entry, tot slide, and various spray features.